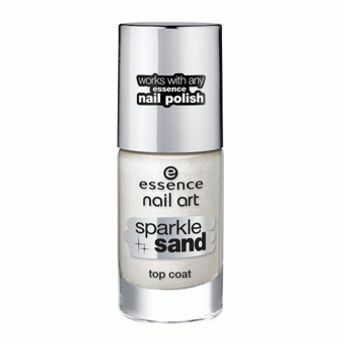 Party girls take note with the Essence Nail Art Glow in the night top coat! The Glow in the night top coat I feel Gritty shade turns your nails into true eye-catchers in the dark. Simply apply a layer over your natural nail or your favorite colour & go nail polish and your dazzling star-like nails are done. The top coat is easy to recharge by simply holding it under light. Tip : You can conjure-up awesome images on your nails with the nail art stampy set and then make them shine. Just Wow! Nail-art glow top coat nail paints. Stunning, glowy shades to choose from.